The winter equinox has been and gone, and nights will start getting lighter and temperatures warmer. 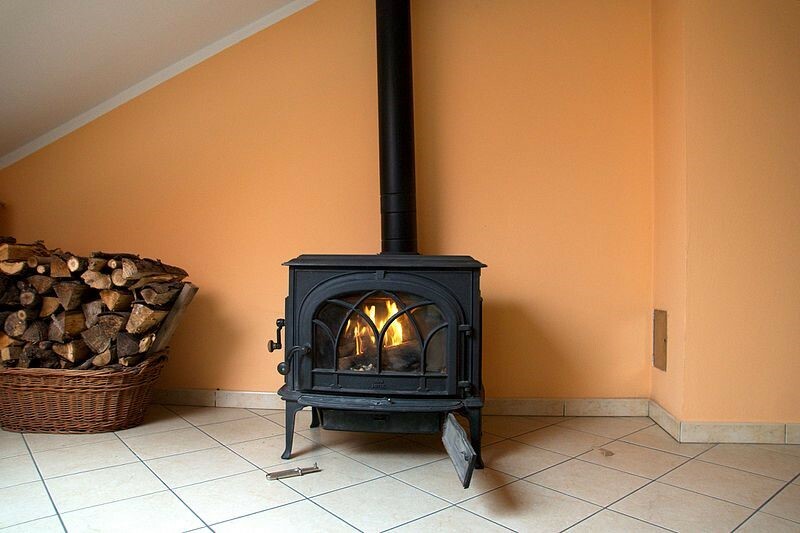 Your wood-burning stove has been keeping your home warm whilst offering a focal point in your room, so do some basic cleaning and maintenance when it isn’t in use. Even a small amount of moisture in a log or a draught can cause soot to develop on your glass. Not only does this spoil the clean look of your stove, but it can also cause safety risks. Just like a chicken eating its own eggshells, one of the best-known ways to remove soot is with ashes. A damp cloth dipped in the ashes and a bit of elbow grease will take off the soot. Whilst you’re at it, this could also be a good time to empty the firebox and ash pan. If some stubborn soot remains, it could be worth investing in specialist cleaning equipment or chemicals used specifically for the job. Burning wood emits carbon monoxide, so this is also a perfect time to test your CO detector. 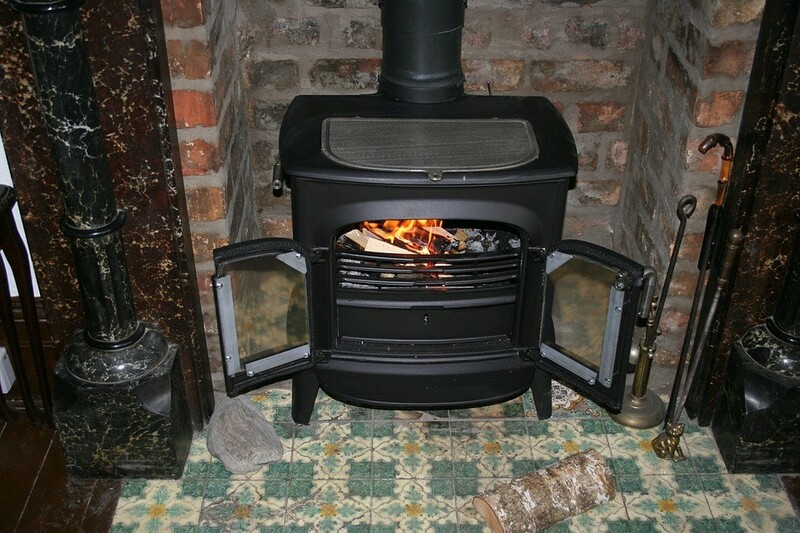 When advising on the safe use of stoves Northern Ireland Health and Safety Executive highlights that correct fuel choice and maintenance of equipment can save lives: https://www.hseni.gov.uk/articles/managing-your-appliances. Whilst you’re cleaning, this is the perfect opportunity to check your gaskets. These do erode over time, and if you find they aren’t as tight as they could be, replace them. For replacement parts, use a specialist supplier like http://www.stovebay.com/. Your stove can collect dust and small debris, so the easiest way of cleaning is a vacuum cleaner with the brush attachment (usually used for upholstery). This will avoid scratching the paint. Another tip to avoid damage is to only use dry cleaning methods on the outside, as wet cloths can invite rust. Once the metal areas are back to their best, you can usually spot if there’s been any damage or scratches. If you find some, ensure you only use heat-resistant paint to touch up your stove. Most DIY stores will offer this as a spray paint, and you can use it again to touch up your barbecue in the summer. Make sure you cover up surrounding furnishings and PPE before using spray paint indoors, however.